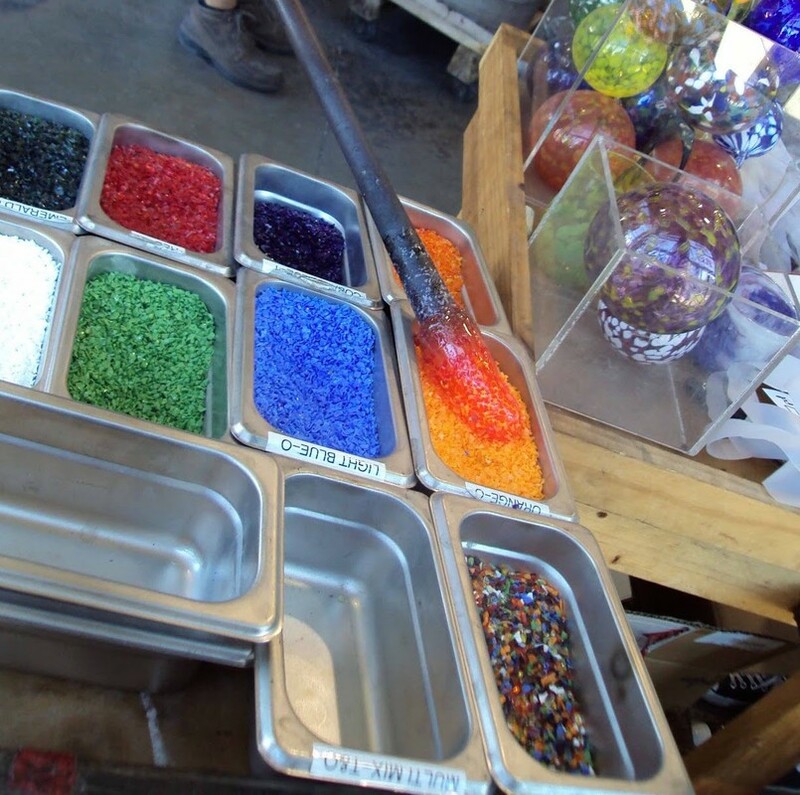 On April 12, 2018 the Presentation Academy National Art Honor Society will visit Hyland Glass and create glass floats, which are commonly used as ornaments or decorative glass balls. Many past Pres Girls have taken part in similar workshops and have enjoyed learning this unique trade and spending time outside the classroom. The NAHS is asking for your help to offset the cost for this trip. As always, we appreciate your continued generosity to Presentation Academy.